My name is Sylvia Guerrero, I am the mother of Gwen Araujo (17) who was brutally murdered on October 4, 2002. My daughter was transgender and our case was a high profile case. Lifetime produced a movie entitled, A Girl Like Me, The Gwen Araujo Story. She went to a party on October 3, 2002, in Newark, California where we lived at the time and never came home. She was severely beaten for hours in the early morning hours of October 4th, gagged, bound, strangled and hit over the head with an alleged soup can which caused blunt trauma to the head. Then she was placed in the back of a pick up truck and buried in the Sierra foothills in Kyburz, California. Her body was found two weeks after her death. Due to my severe PTSD I have been disabled since her death and had been receiving Social Security Disability benefits. As of June of this year I lost my benefits due to the denial to my Appeal. Not only have my benefits stopped but my Medicare as well. I was not prepared for this to happen to me. I reapplied for benefits in August of this year but have yet to receive any monies. My car got repossessed in October and I have been struggling to say the least. I am receiving Food Stamps every month but it's only $195. I have my daughter Gwen's and my belongings in a storage which is $129 a month. I have been borrowing money to keep a float but I'm drowning....Since January of this year I have been staying with two of my children going back and forth. I live out of bags and boxes. I am Christian and my faith is what has carried me thru.....the pain will never go away and my life has changed forever. I am out of options at this point and am desperately seeking financial help. Of course, I am also asking for prayer thru this difficult time. In addition to my PTSD I have been diagnosed with both celiac disease and rheumatoid arthritis. I have been suffering since June because I haven't had my meds nor have I seen my doctors. I need to buy a used car so that I can take care of the things that are VITAL for my survival. I hope and pray that God will weigh it on your heart to help me. I am a giver and when I made great money working for lawyers prior to my daughter's death i always gave to people in need. It hurts me to know that so many people who claimed to love and care for me would turn their backs on me when I need them the most. Thank you for reading this and may God bless you not just today but everyday. A GREAT BIG THANK YOU TO ALL MY DONORS!!! YOU SAVED MY STORAGE FROM GOING TO AUCTION. I PAID $900 CASH ON MARCH 29TH AND AFTER MANY TEARS, PRAYERS AND HUGS THE STORAGE PLACE AGREED TO LET ME PAY THE REMAINDER OVER THE NEXT FEW MONTHS!!! GOD IS GOOD! I just got off the phone with my storage. I was able to secure an extension until March 29th. The total amount owed to date is $1,600. My monthly rent amount is $149.95 which will be due in April. Please bear in mind that all donations received by midnight on Sunday will be issued via a check on Monday morning and mailed to me which takes 5-7 days to receive. please help and donate if you are able to if not I would ask that you pray for me and my situation. 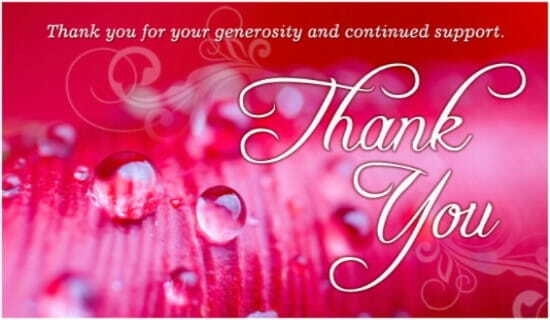 Blessings on all of you especially to my dedicated supporters who have never given up on me! Love you too much! Sylvia I am very poor but here is what I can contribute, know I love you and appreciate your efforts always! 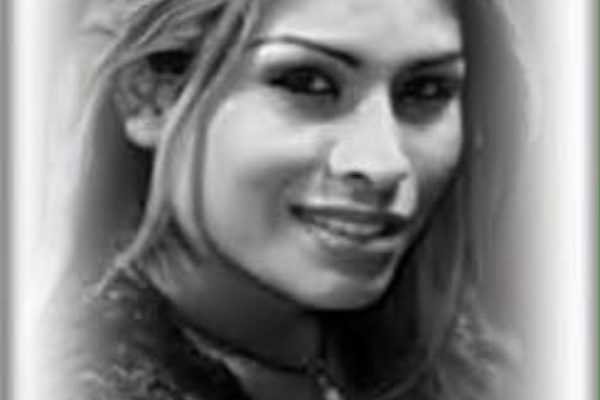 Sylvia has given so much support to the trans community since she lost Gwen, and her advocacy and public appearances have helped us innumerable times by putting a face on the pain and suffering her family experienced--and that face has held public officials and private individuals to account for their ignorance and their neglect of our extended family. I wish I could do more financially to help Sylvia at this time; I have had to move away from my native home in the SF Bay Area because I couldn't afford to live there anymore myself. I am grateful for the donations that people have given so far, and I am sorry that the full goal hasn't been reached, but I hope that what has been raised will be of help. Thank you, Sylvia, for all the love you have shown to our community and all that you have given to us.